We’d like to introduce you to The JOY Project (JOY). JOY is a family strengthening and career skills-building program that guides you and your family towards solutions that ease your burdens, so you can finally give attention to your future, and yes, thrive! 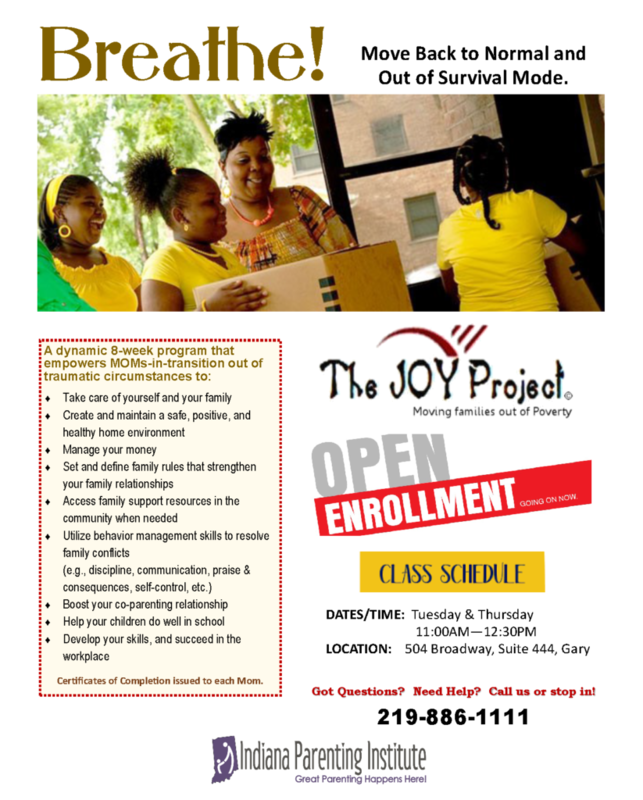 JOY equips you with the resiliency needed for family wellbeing plus a satisfying quality of life, all while reducing your life’s barriers and failures (recidivism). 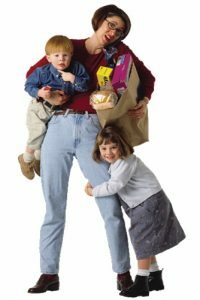 As you and your family progress through JOY, you’ll gain the skills, self-efficacy, confidence, and solutions-oriented perspective needed to overcome your barriers, and start functioning independently after perhaps even years of system dependency. You’ll learn that knowledge is indeed power, and that the more informed you become, the more enabled and better equipped you are to live on your own without constant systemic help from others in managing your basic needs and family responsibilities. …along with continued access to IPI Support Services, and to IPI’s Community Partners for potential full-time employment, for up to 1-year.